Shari Chu is a licensed and certified Davis Dyslexia Correction® Facilitator as well as a graduate of the Davis Dyslexia Correction® Program. She has her Bachelor of Science from the University of Texas at San Antonio and her Masters Degree in Education from Houston Baptist University. 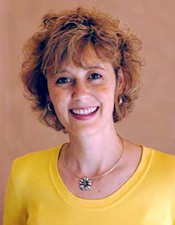 Shari taught elementary school and served as director of University United Methodist Day School in San Antonio.